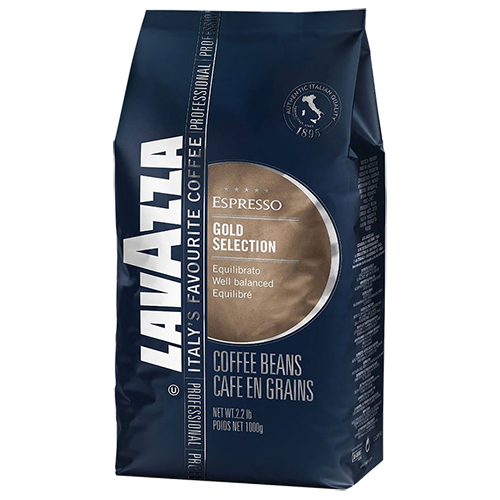 Lavazza Gold Selection coffee beans is a really brilliant, enchanting selection of the finest beans that give a perfect taste and smell with slightly bitter and sweet balance. A unique, full body espresso with scent and taste of milk chocolate with the hint of vanilla. Origin: Natural Arabica from Brazil, High quality washed Columbian Arabica and Robusta from Java.